WE SPECIALIZE IN STAINLESS STEEL PIPES AND COUPLINGS FOR WELDING OF INDUSTRIAL PIPELINES. 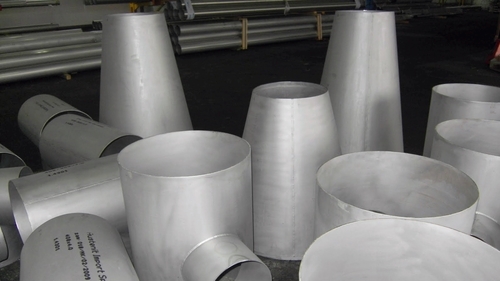 WE ARE EXPERTS IN PROVIDING PREFABRICATIONS AND FLANGES. 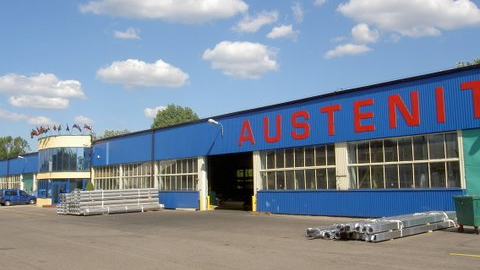 WE DELIVER STAINLESS STEEL PRODUCTS, ACID-RESISTANT, HEAT-RESISTANT, DUPLEX AND MORE. Since 1989 we have delivered a comprehensive supply of alloy steel products for the chemical industry, energy, food and machinery industries.